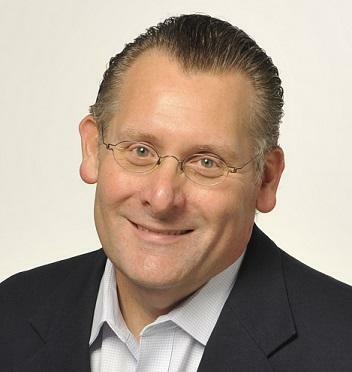 Ryan Duffy, an Enbridge spokesman, joined Stateside to discuss the agreement and study. Enbridge, Duffy said, has listened to Michiganders’ concerns about the pipeline and has worked with the state to increase transparency. 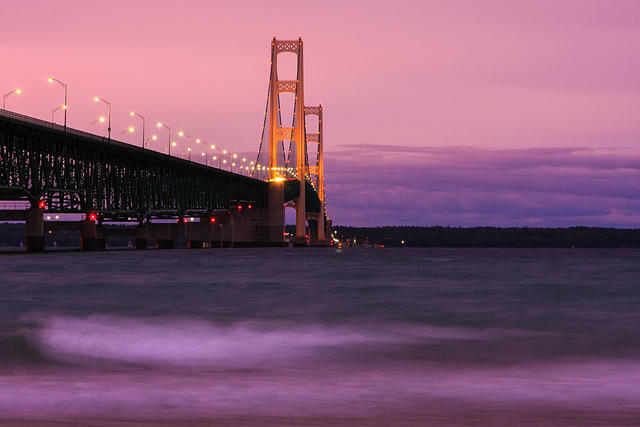 “We embrace this agreement as a vital step in a positive direction and opportunity to do the right thing to serve Michigan and also protect the waters of the Great Lakes,” he said. He touted the agreement as a method to boost transparency. He also acknowledged the necessity of rebuilding trust with the people of Michigan. “We have a long way to go with that, but we remain committed to doing what it takes to build that trust,” he added. The study, due next August, “lays out a path forward for addressing the future of Line 5, and operating Line 5 safely well into the future,” Duffy said. 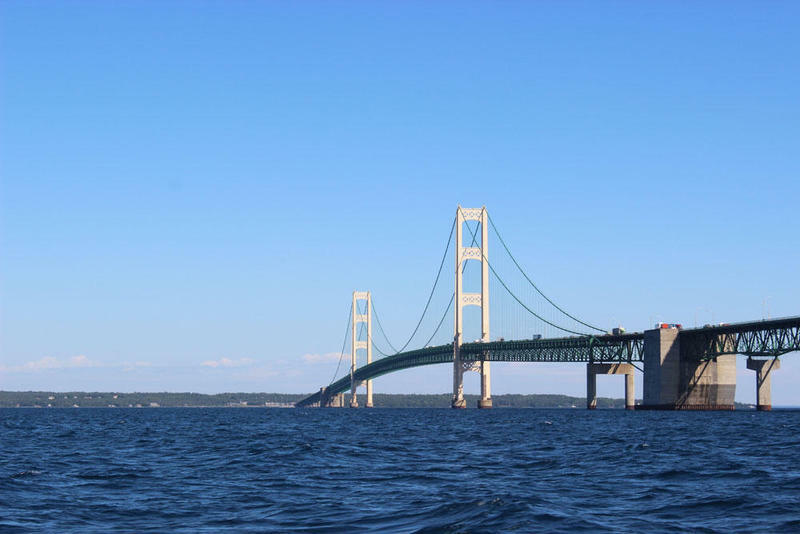 One long-term goal of the study is to guide Enbridge toward a solution for replacing the dual-pipelines in the Strait of Mackinac, making the pipeline safer, he said. 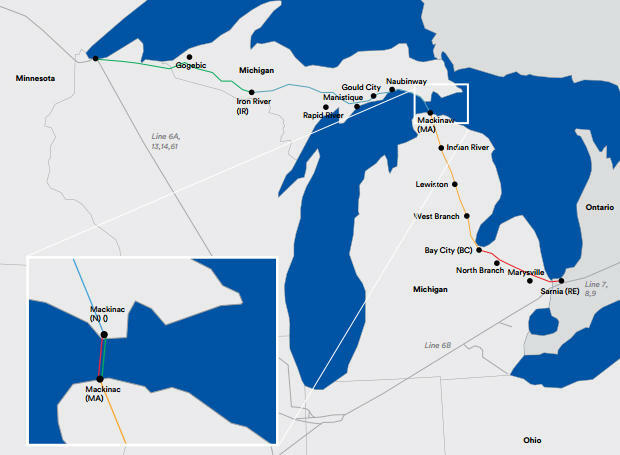 “Line 5 is really vital and pivotal for the quality of life many people in Michigan enjoy, and also important to the state’s economy,” Duffy said. 80% of the crude oil produced by northern Michigan companies, and 55% of the propane used statewide, comes from Line 5, he continued. But when host Cynthia Canty asked about the percentage of Michigan households that rely on Line 5, Duffy was unable to provide a statistic. Still, Duffy sees only the benefits of Line 5. “We believe there doesn’t need to be a choice between either protecting the environment or meeting the state’s energy needs,” he said. On Tuesday, Stateside spoke with Mike Shriberg, a member of the state Pipeline Safety Advisory Board, about this agreement. Listen here.